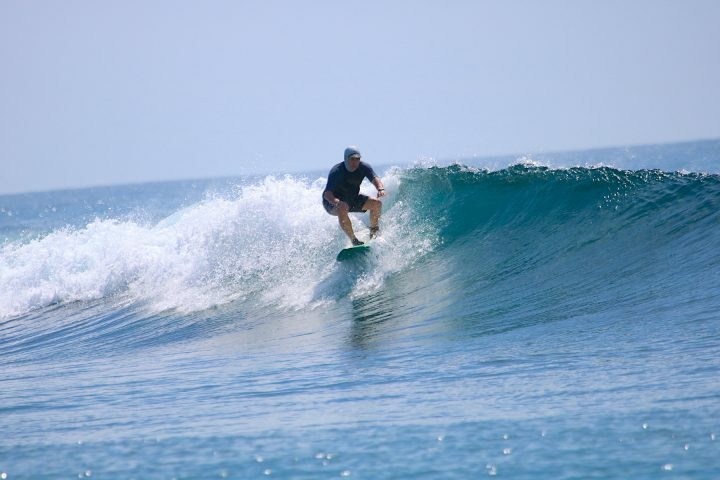 New guests greeted with fun first day conditions! 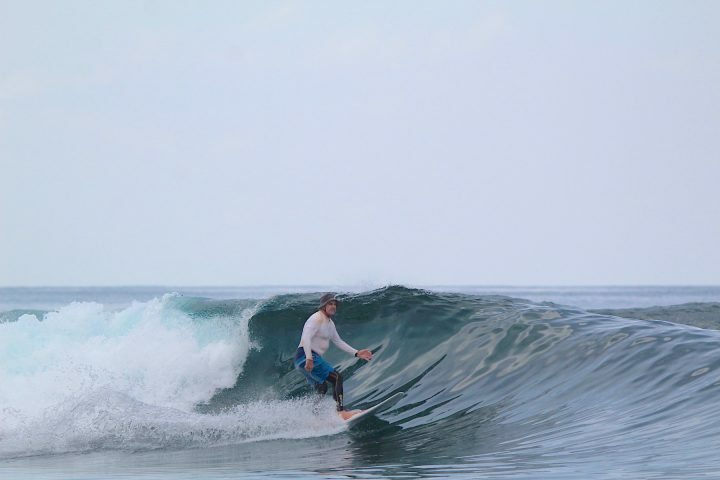 After the barrage of swell we had over the past weeks, things are starting to slow down in the Telo Islands, Sumatra. That being said, there is still a bit left in the Indian Ocean for the lucky guests at Resort Latitude Zero. 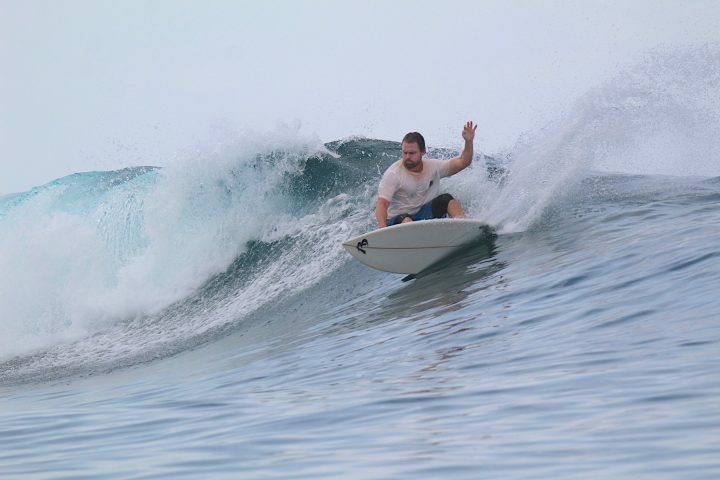 Over the weekend we had a surprise swell pop up and give a fair well gift to the father son team staying with us last week. 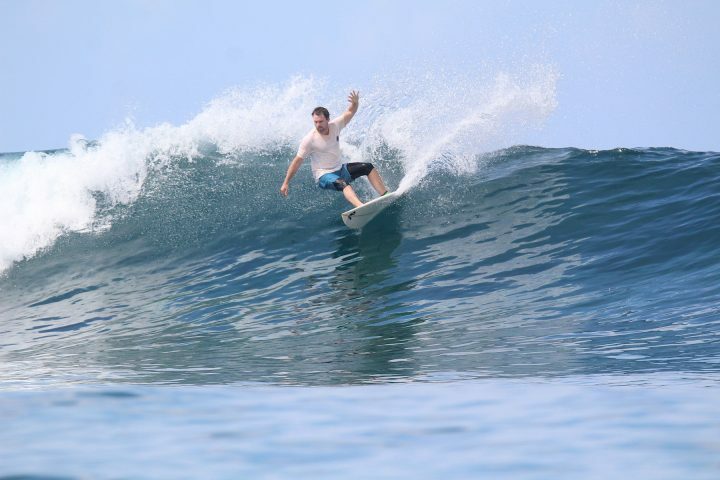 Our new guests arrived yesterday to playful surf and returned to the resort with ear to ear smiles. 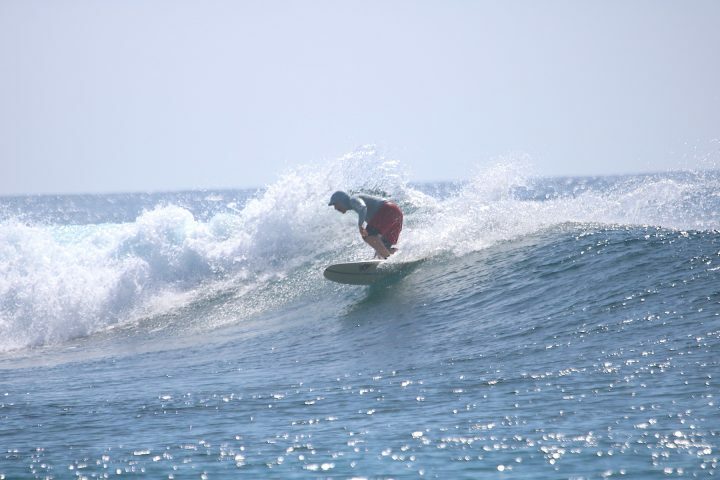 This week looks a bit tricky with weather and small swells, but you never know until you go check things out. As you know already, we are out there every day doing just that. Check back with us on Wednesday to see what we find.